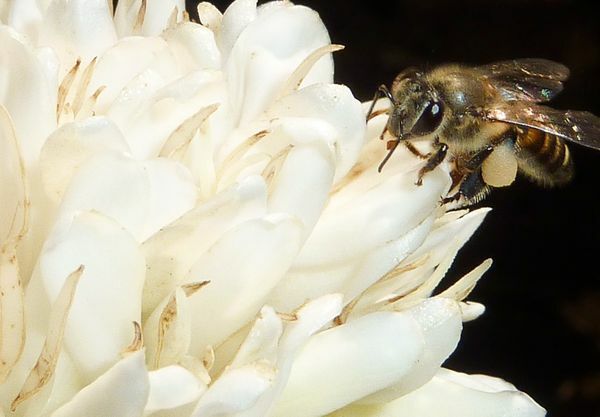 This entry was posted in Endangered Species, Keystone Species, News and tagged bees, buzz, caffeine, cool, environment, insect, interesting, Nature, plant, pollinate, Science by elenasuglia. Bookmark the permalink. I am a community ecology researcher, conservationist, and science communicator interested in translating science into positive change. My passions include environmental protection and restoration, writing, social justice, building communities, ending the stigma of mental illness, and reading great books.